Each year, the San Diego Magazine hosts the city’s most inspiring female leaders, movers, shakers and entrepreneurs for the San Diego Magazine’s 2017 Celebrating Women Event. 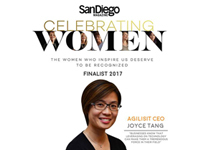 This year, we are both honored and delighted to share that our CEO Joyce Tang, has been nominated as one of the Celebrating Women finalists! Joyce founded AgilisIT in 2006 when she saw an opportunity to deliver IT solutions that are more attentive to client’s needs. 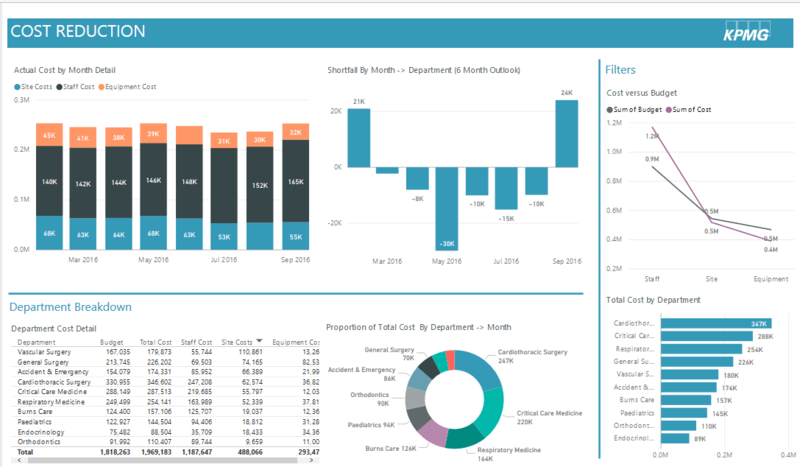 AgilisIT provides IT services to small- to medium-sized business in healthcare, biotech and business, especially those in regulated industries, meeting all HIPAA requirements and promising clients gains in accuracy, accessibility, efficiency of internal management systems, and bottom-line performance.